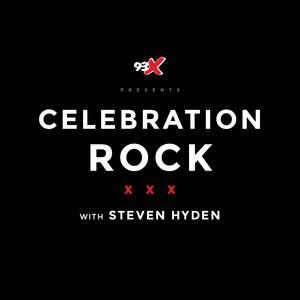 Episode #7 of Steven Hyden's Pearl Jam podcast series is now up. We wrap up our series on Pearl Jam by looking at the band's three most recent albums — 2006's "Pearl Jam," 2009's "Backspacer," and 2013's "Lightning Bolt." For a band whose career often teetered on the brink of dysfunction and chaos, Pearl Jam has settled into a period of stability and relaxed comfort in recent years. Looking ahead, Pearl Jam seems poised to go on forever like the Rolling Stones. To figure out how we got here, Steve talks with Mark Wilkerson, co-author of "Pearl Jam Twenty." Check out the whole series so far on Audioboom and stay tuned for more to come!